Renewing the dialogue between talents and intellects, encouraging diversity and building bridges between different cultures and countries. 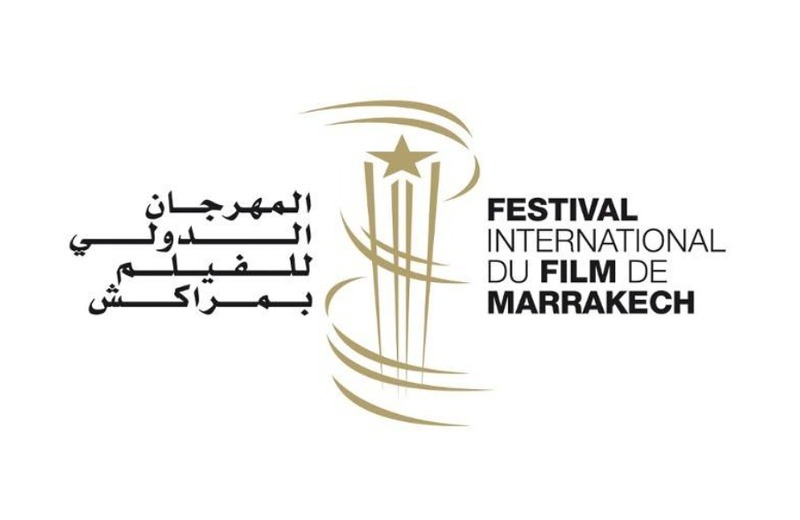 FRED Film Radio is joining the Marrakech International Film Festival on November 30 – December 8, 2018. Renewing the dialogue between talents and intellects, encouraging diversity and building bridges between different cultures and countries, the Marrakech International Film Festival has become a crossroad where great national and international actors, producers, film makers and directors are gathered every year.